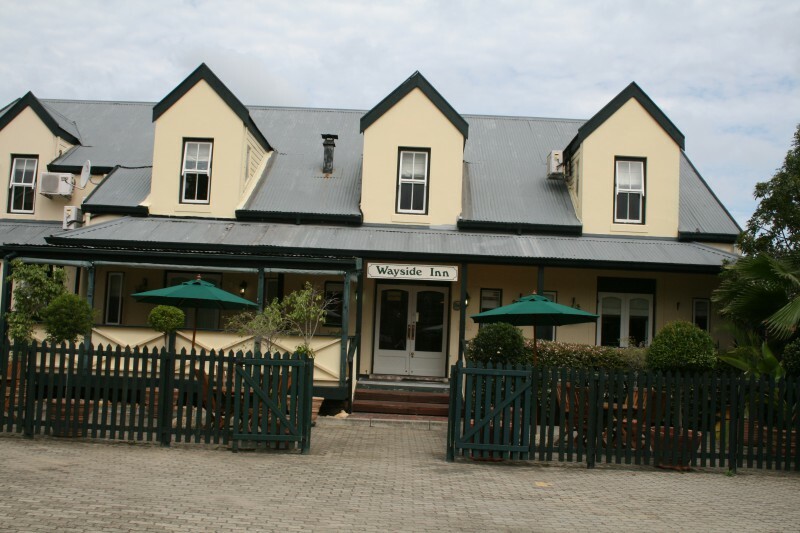 Wayside Inn Knysna is centrally located, just a few metres away from shops and restaurants. It features elegantly decorated rooms and free off-street parking. 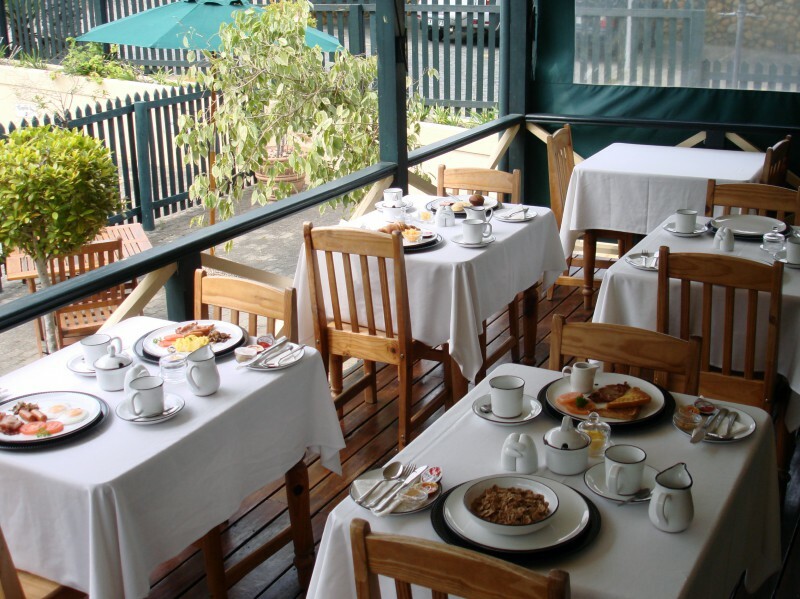 It offers a complementary buffet breakfast freshly prepared every morning. 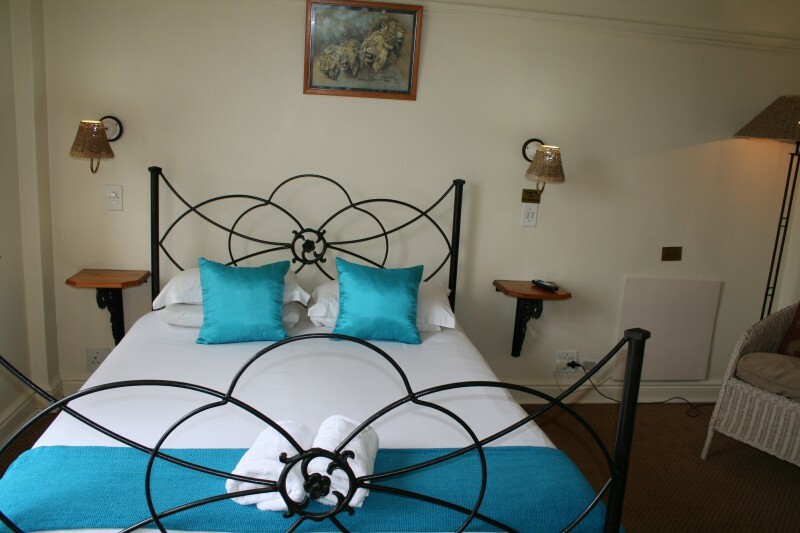 All rooms at the Knysna Wayside Inn are brightly decorated with colourful details. 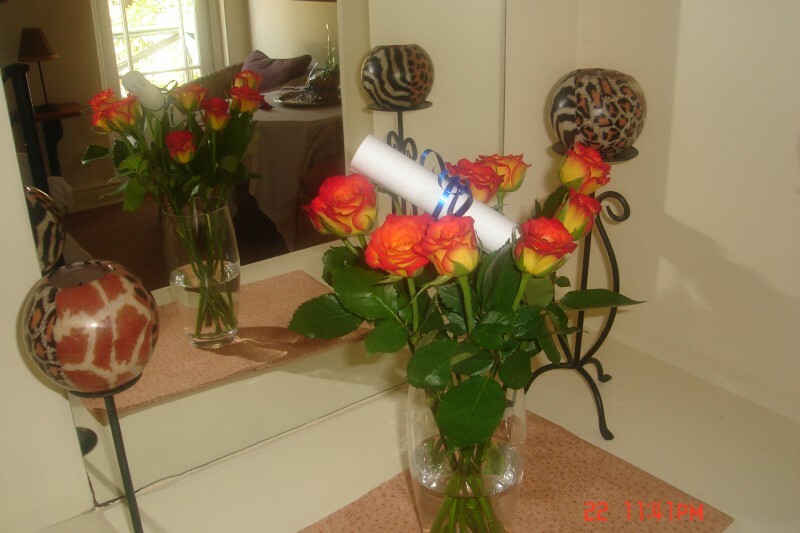 Each unit has a private bathroom with shower only and a TV with selected satelite channels. 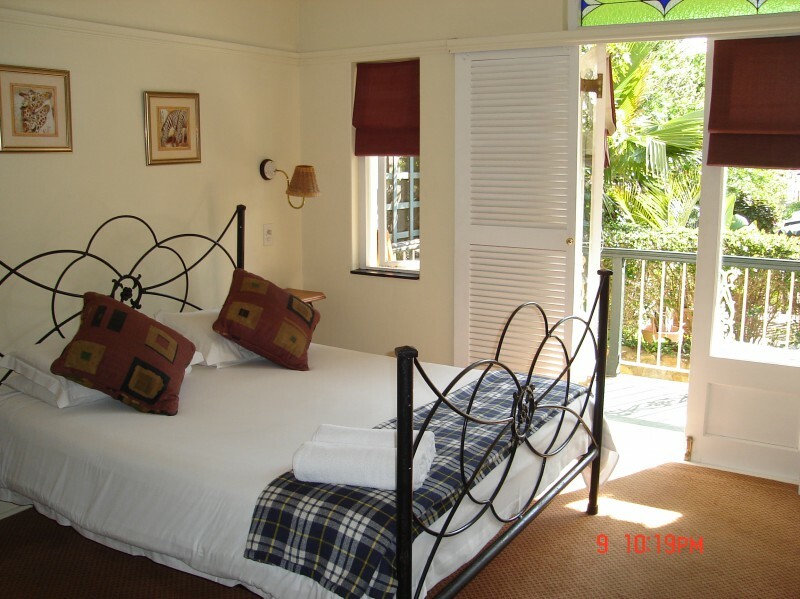 Most rooms offer views of the square with its quaint shops and restaurants Knysna has become known for. Some rooms have doors opening onto a French balcony. 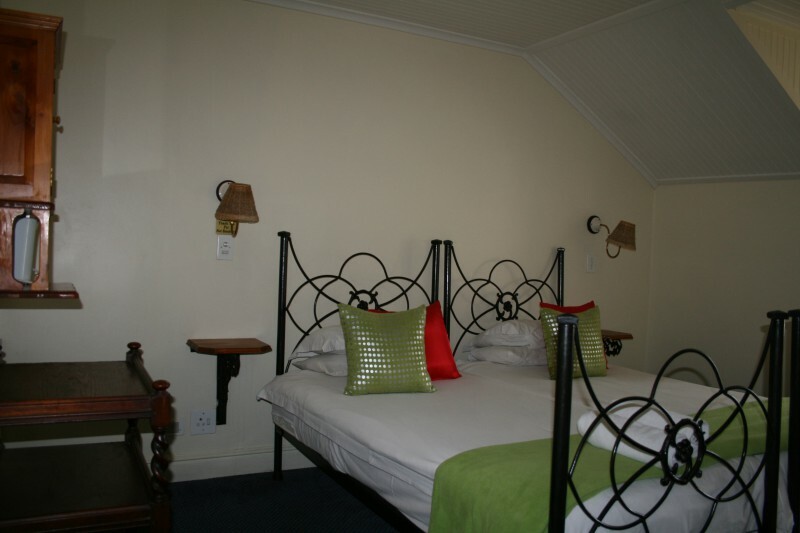 Our upstairs rooms have airconditioning, while our ground floor rooms all have ceiling fans.